This Anatolian Shepherd nicknamed Isaiah sold and went to a new family. Isaiah, 3 yr old neutered male Anatolian Shepherd. 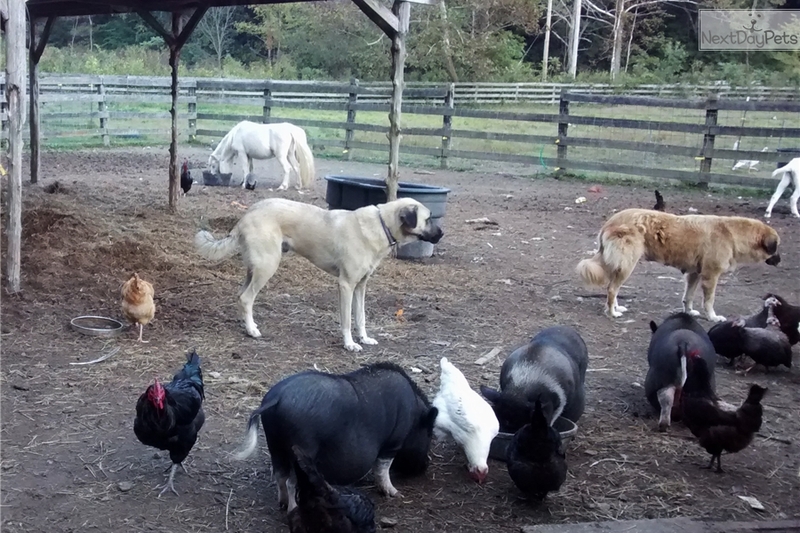 Proven working dog, currently protecting goats, sheep, pigs, miniature horses and poultry. Very pleasant to be around, Isaiah is gentle with his human family and the stock he is with, and alert to any threat from predators.